Investors are finally getting a crack at the resurgent music business. 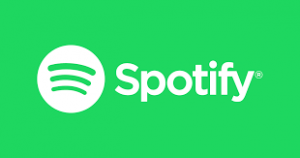 Spotify, owner of the world’s largest paid music service, plans to begin trading on the New York Stock Exchange this quarter, passing up a traditional public offering for what’s called a direct listing. The debut will test whether investors are ready to buy into the music industry, which was left for dead just a few years ago.